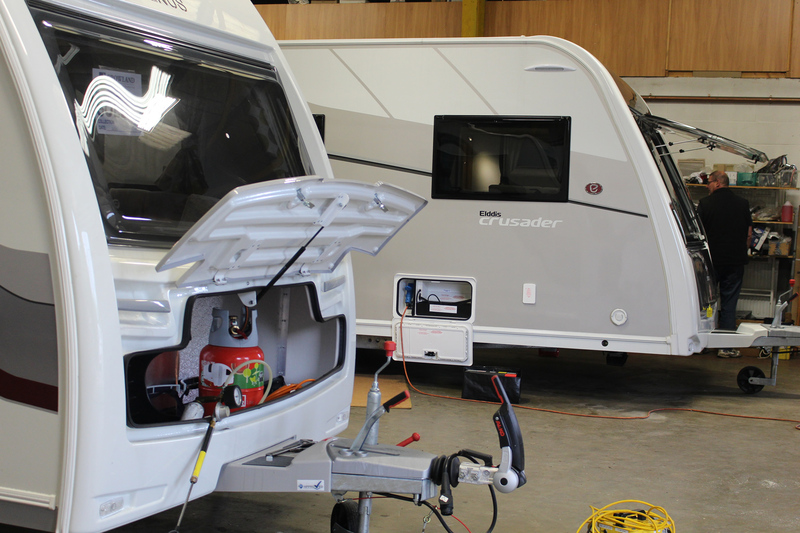 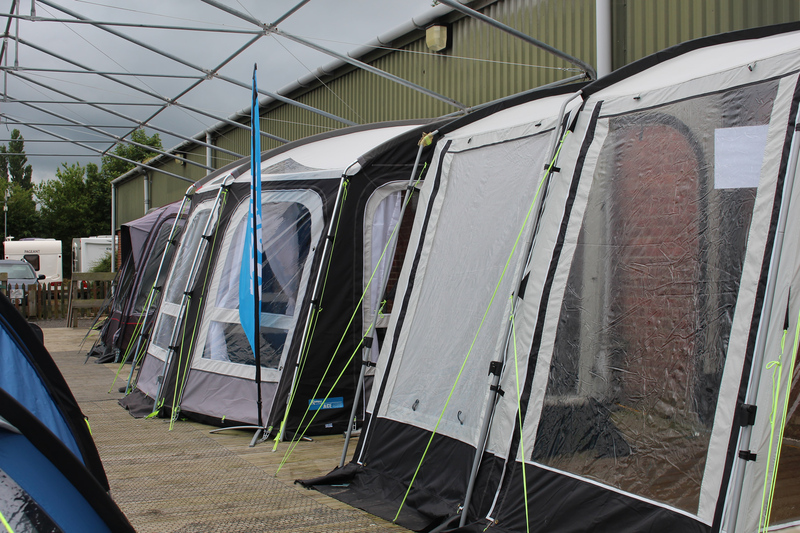 Based in Crowland near Peterborough we boast a large forecourt selling new caravans by Elddis and Buccaneer, used caravans along with a caravan showroom, a tents display room and summer field, a large accessory shop, a storage compound and three workshop garages. 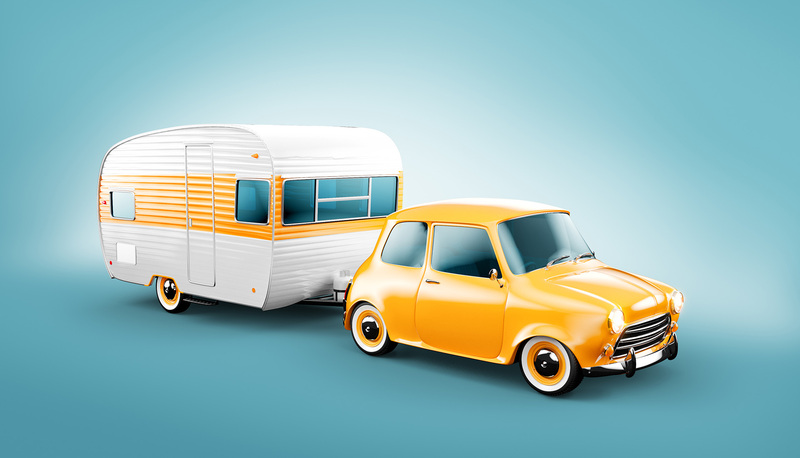 The British public are growing and looking for increased flexibility and freedom for their holidays. 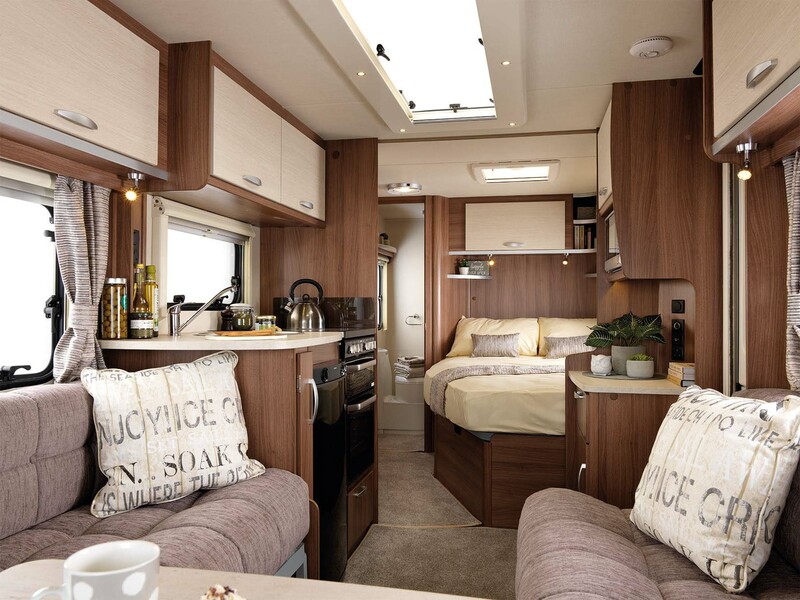 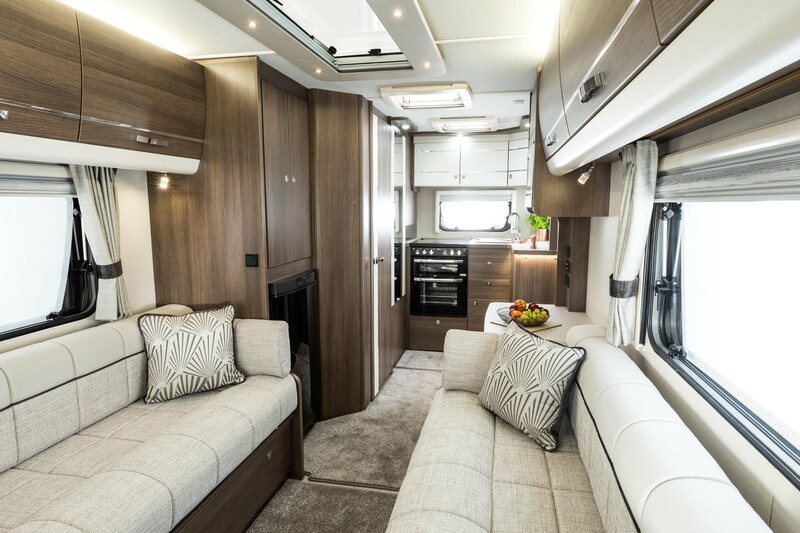 Caravan owners have the luxury of holidaying where they want and when they want along with short breaks to the countryside that can relax and recharge tired bodies and minds. 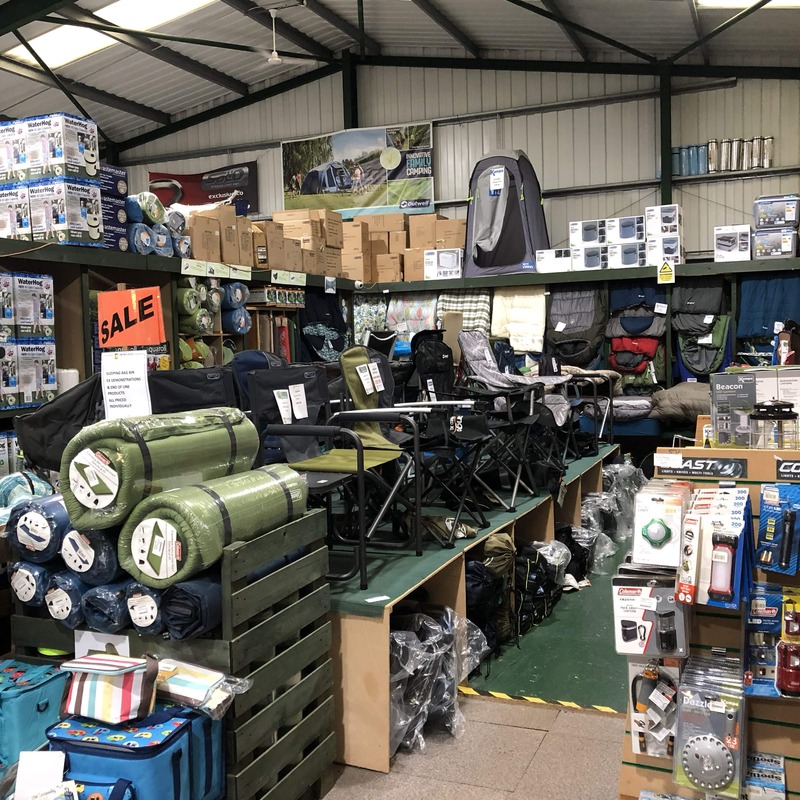 Camping is great fun for all the family and with so many beautiful countryside spots out there, its popularity is increasing at a phenomenal rate.